It's almost inevitable as breathing: a tech powerhouse acquires a clever yet small startup solely for its talent or technology, and lets any leftover services witheraway. Posterous' decision to shut down following its 2012 acquisition by Twitter is very nearly a textbook example. 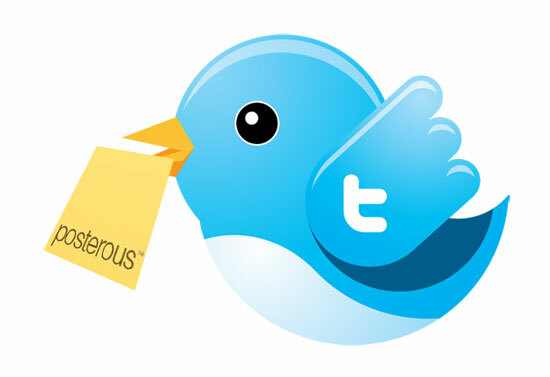 The 4-year-old firm will close its Posterous Spaces service on April 30th to shift all of its attention to Twitter, giving customers just over two months to back up their content. There is an unusual twist to this seemingly predictable story, however. Those still using Spaces will have a place to go -- along with Squarespace and Wordpress import tools, Posterous founders Brett Gibson and Garry Tan are planning to launch Posthaven as a (not entirely intentional) refuge. Diehards will still have reason to mourn the end of an era, but the closure at least won't be the end to their creations.